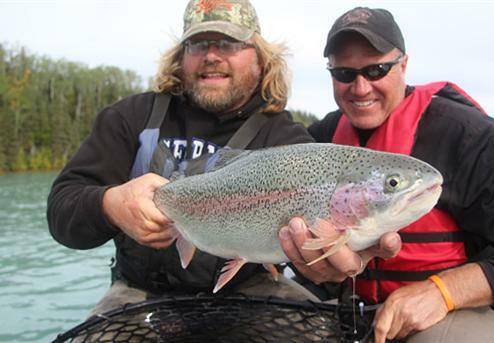 Anglers from all over the world venture onto the Kenai River because they know there is no other fishery that has the potential for trophy rainbows. 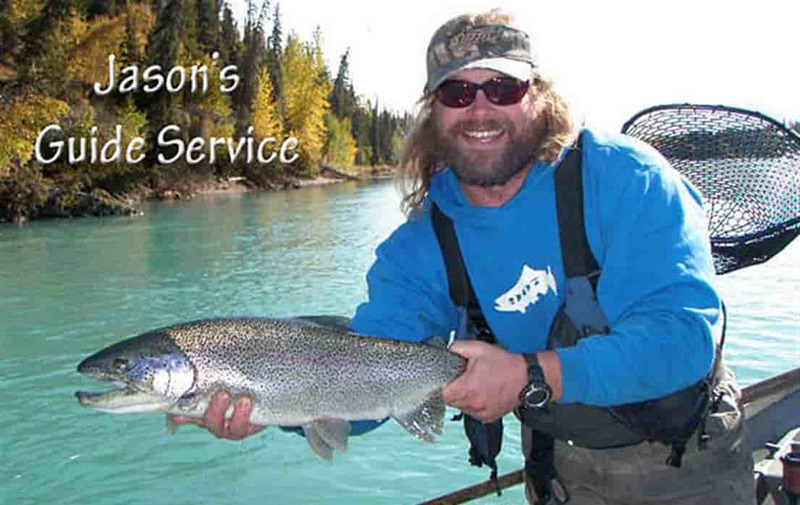 For world-class Alaskan fishing trips and world-class fishing guides on the Kenai River go with Jason’s Guide Service. Planning a trip to Kenai, Alaska for some rainbow trout fishing, it pays to incorporate fishing guides. The thing about Alaskan fish is there is a learning curve. 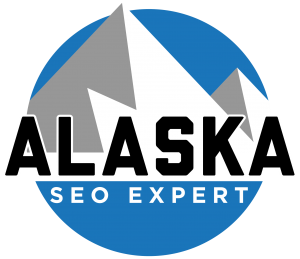 If you’re planning some Alaskan fishing trips to do some Kenai River fishing doing the research into Kenai River fishing guides is important. Fly anglers should hire a fly fishing guide, someone who knows the resource and can work with the angler on their favorite presentation for rainbow trout. 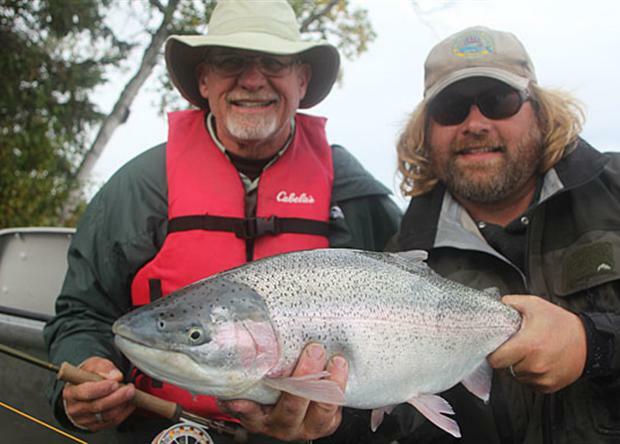 Alaskan fishing adventures are best accomplished with a Kenai River guide when you are chasing the Alaskan trophy rainbow trout on the Kenai peninsula. Jason’s Guide Service is the best operation when it comes to rainbow trout fishing on the Kenai River. Kenai River fishing is a popular option for Alaska fishing opportunities and anglers should choose their fishing guides carefully. 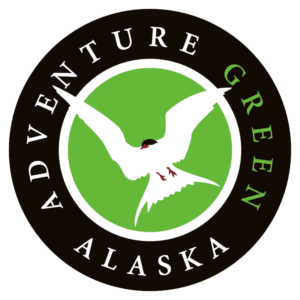 Make sure the Alaskan fishing guides you consider have a tremendous amount of experience on the Kenai River resource so your experience can be the best.